Hailing from Devon, Spectres present their debut LP, some four years after forming. Another release from the majestic Sonic Cathedral, Dying is everything devotes of the label have come to expect - a love of guitars, of melodies, and of some experimental moments too. 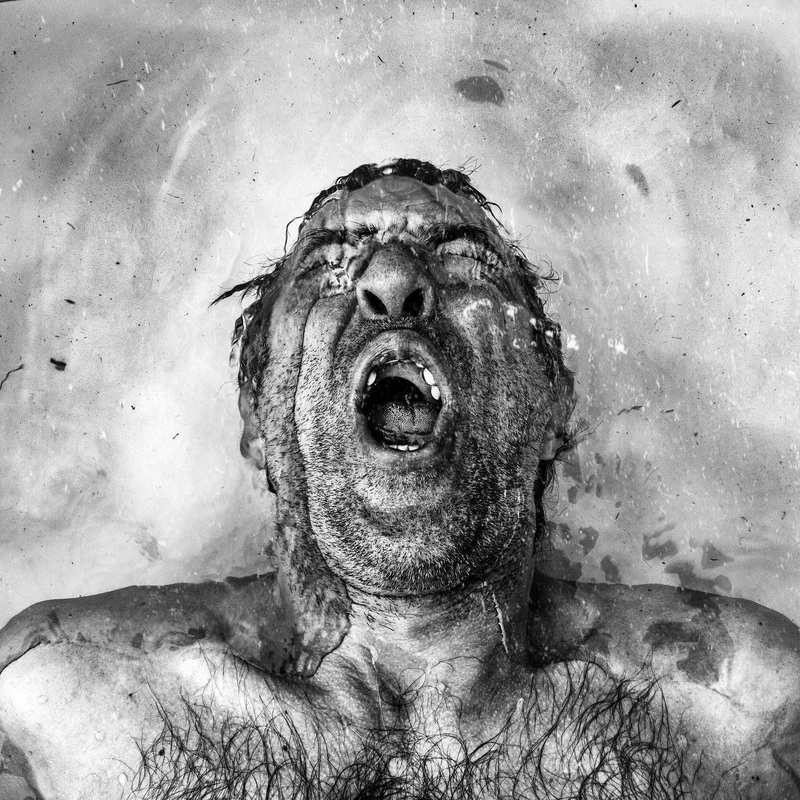 Spectres are reminiscent of all the great and influential bands of the 80s. You can hear Sonic Youth, My Bloody Valentine, The Fall and the Mary Chain over the course of the record. Despite the album's title, Dying doesn't showcase a band on the way out. Instead, we have a well crafted collection of intensive pop songs. “It’s not a concept album, but there’s a theme running through it that is summed up in the title,” says singer and guitarist Joe Hatt. “The majority of the songs are pretty literal to my life and the scenarios of people close to me. I wouldn’t say it’s depressing, though. Lyrically, it was really cathartic to write" he added. The short track Drag starts us off with some swirling guitars. The opening number acts as a prelude for the fuzzy walls of feedback which follow. Where Flies Sleep and The Sky of All Places are strong, driven songs. The latter benefits from layers of guitars which keep building as the song progresses. Spectres have a big, big sound and I bet their live shows are spectacular. This Purgatory is the standout track. Not in the tradition of the other songs on the album, This Purgatory is something altogether different. An epic, dark, brooding track. Imagine Sonic Youth being produced by Martin Hannett and you get the idea. Blood In The Cups has a minimalistic rhythm section almost buried by a wall of guitars. The intensity of the guitars build and build as the song progresses. Sea Of Trees is the epic 9 minute conclusion to the album. It is Spectres' You-Made-Me-Realise moment and is a fitting end to the album. Don't be downloading it and listening to mp3s via a pair of earphones. Listen to Spectres on a big sound system to fully appreciate their sonic assault of your senses.